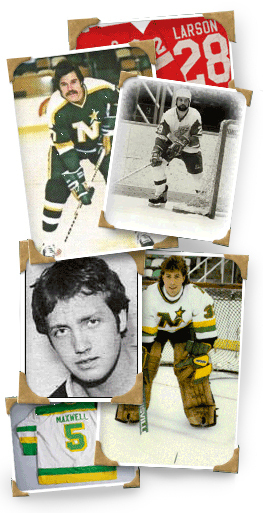 The Minnesota NHL Alumni Association has been assisting youth hockey groups raise funds since 1987 by playing exhibition games. The youth hockey coaches usually provide the competition in games with the NHL Alumni. The NHL Alumni games are fun and entertaining and provide a perfect centerpiece for a fund raising event. The Alumni bring the roster of players (all former NHL’ers) and even assist with a comprehensive and proven “Marketing Plan” to help assure the event is a success. Click the link below to view the Game Marketing Plan. If your association would like to discuss scheduling a fundraising game, fill out the form below and we’ll reach out to you shortly!